Based on the Series ?C? 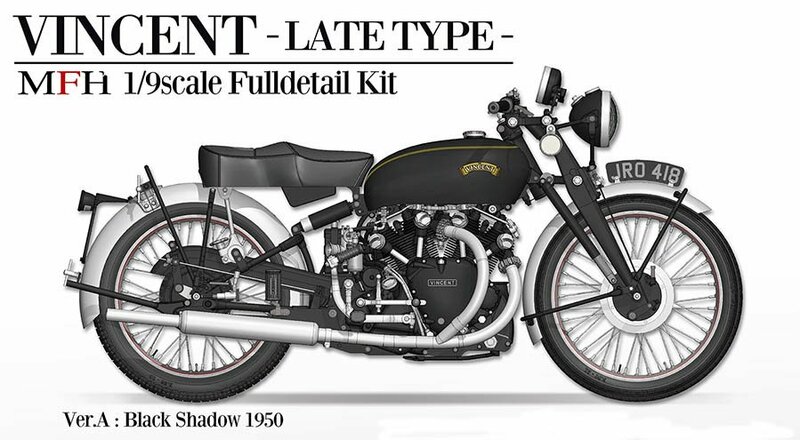 Black Shadow, branded as top in both style and performance for English built motorcycles. 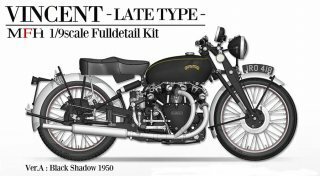 Brand new parts designed for the front fork section, along with new set of decals for the emblems featured on the tank and frame. New engine parts/rubber parts for the step also included showing the new logo.